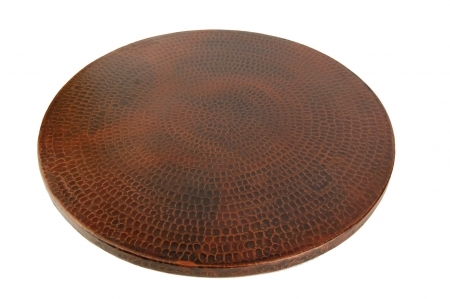 This large Lazy Susan will make getting items out of any cabinet very easy. 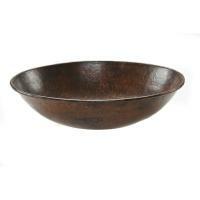 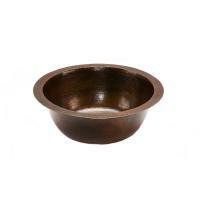 The natural copper material has an oil rubbed bronze finish that will look great and last for many years of use. 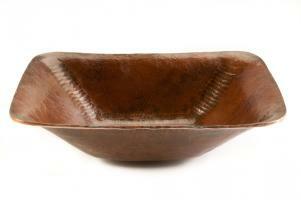 The design allows for better use of the cabinet and offers great organization potential.